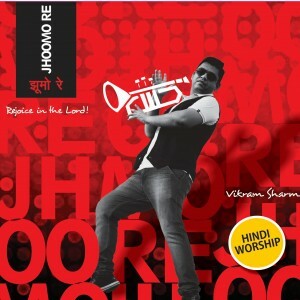 Jhoomo Re is a debut hindi gospel album by Vikram Sharma. 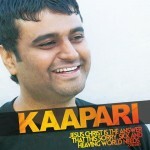 The lyrics and soothing music of every song will surely uplift your spirit. 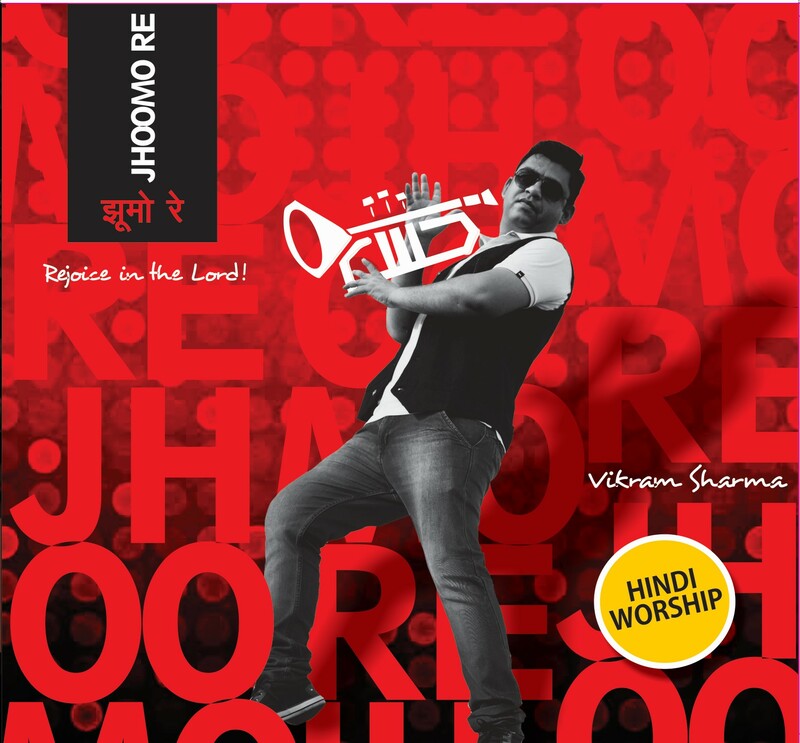 The title track Jhoomo Re is appropriate for this season as we celebrate the birth of our savior Jesus Christ. 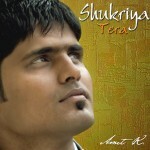 All songs are written, composed and sung by Vikram Sharma. Backup vocals: Sekel, Ravina & Khushi.